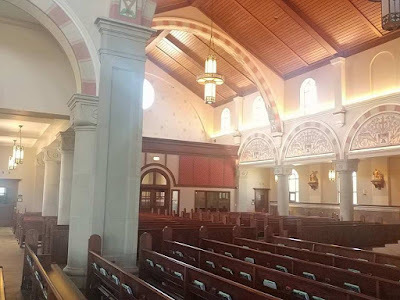 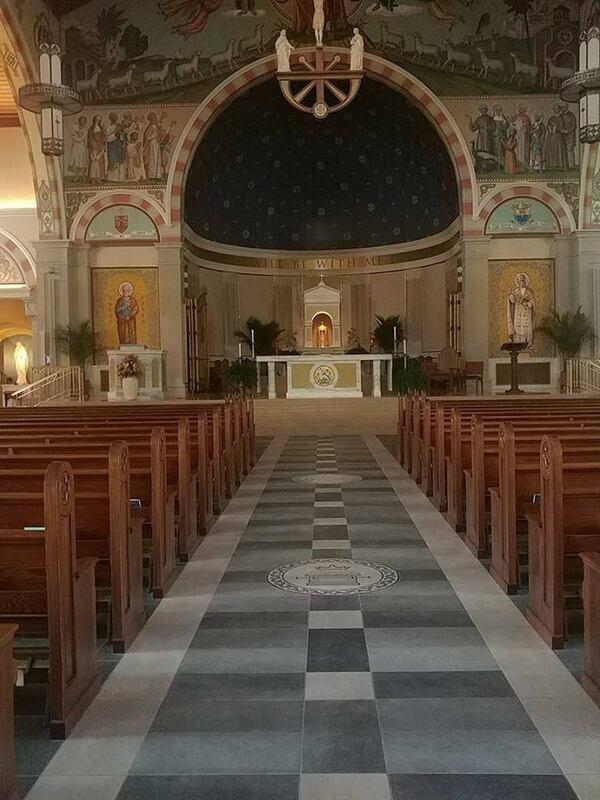 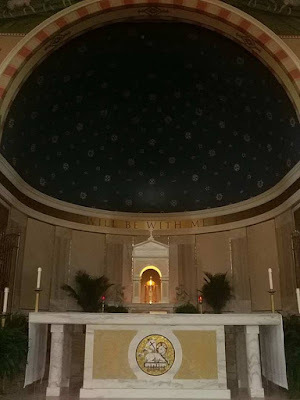 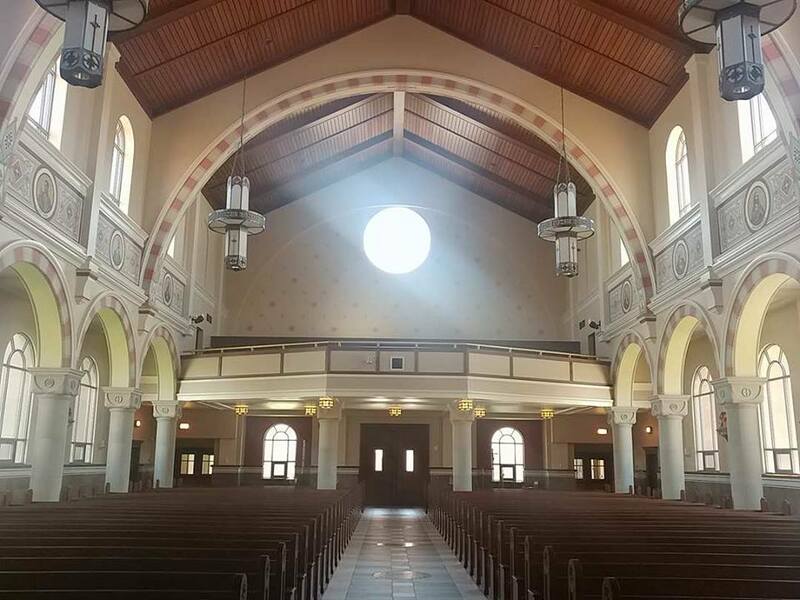 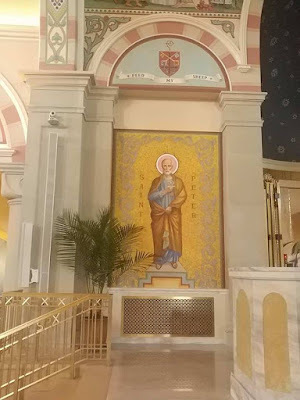 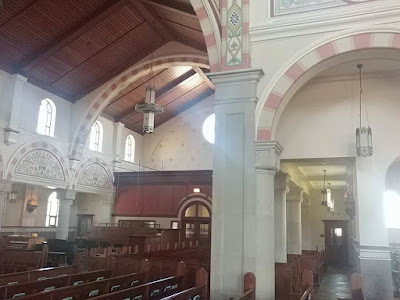 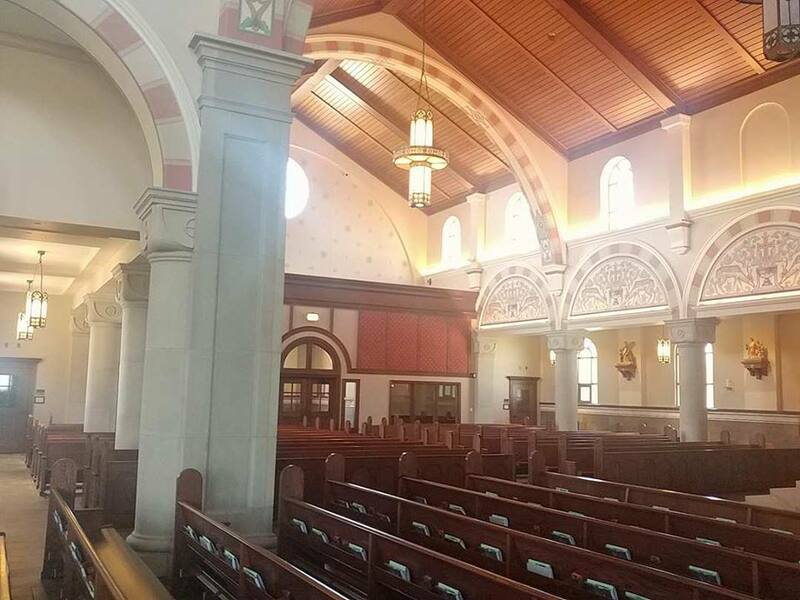 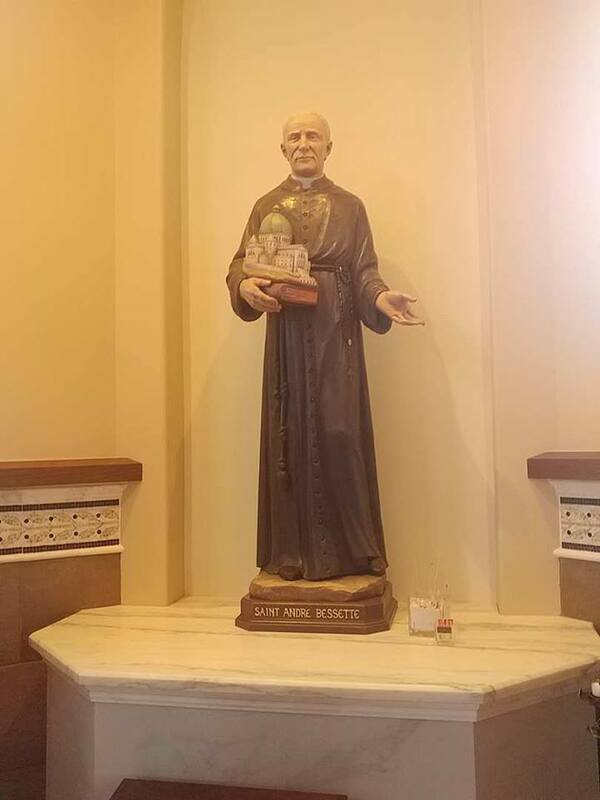 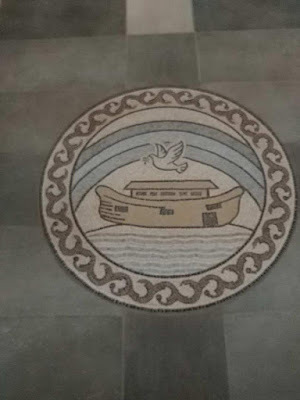 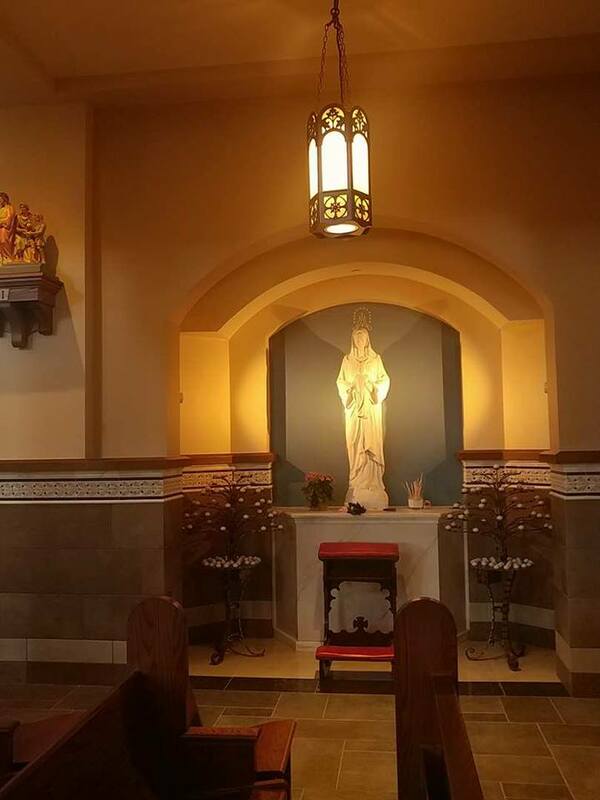 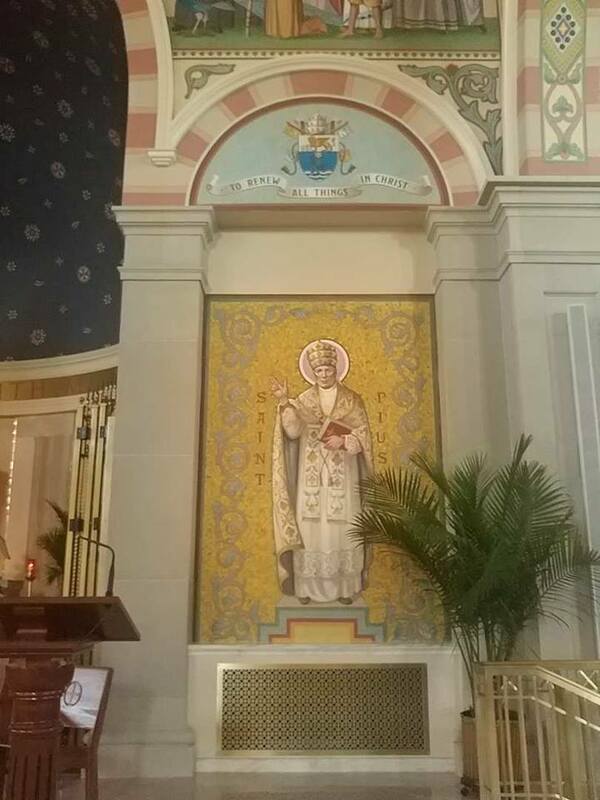 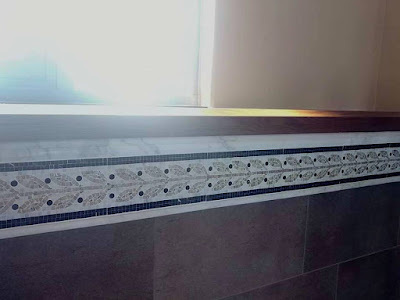 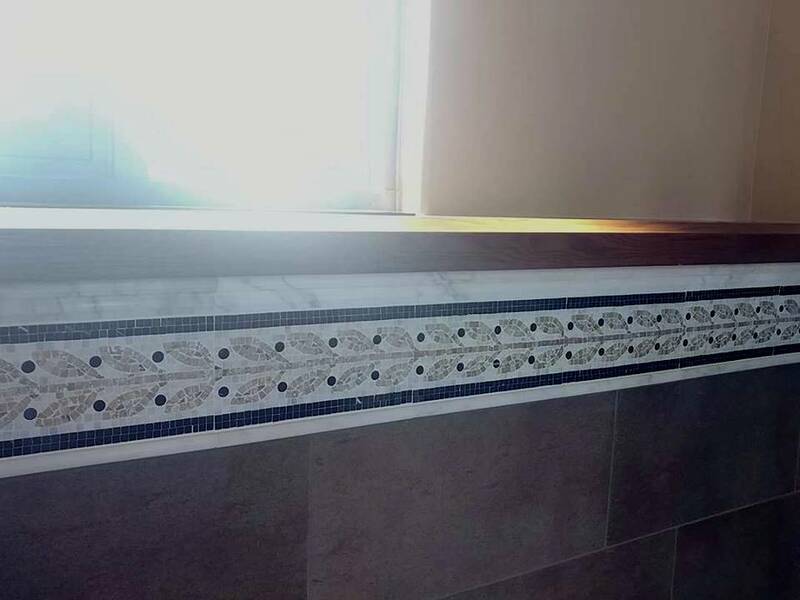 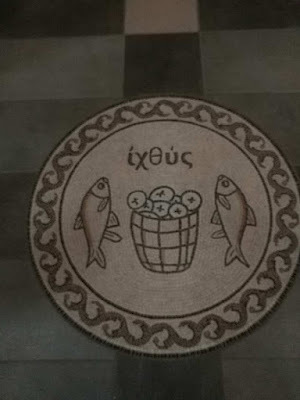 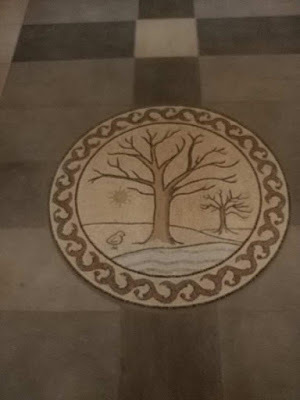 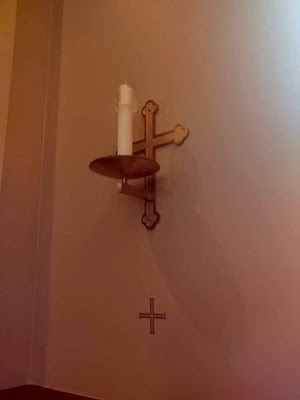 Last March, we published a brief article about St Pius X parish in Granger, Indiana, a beautiful new building which was officially dedicated on the feast of the Annunciation by His Excellency Kevin Rhoades, bishop of Fort Wayne-South Bend. 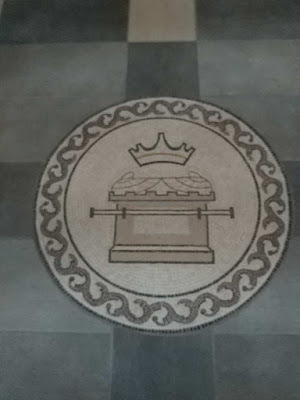 Our webmaster Richard Chonak just visited the church and took some photos. 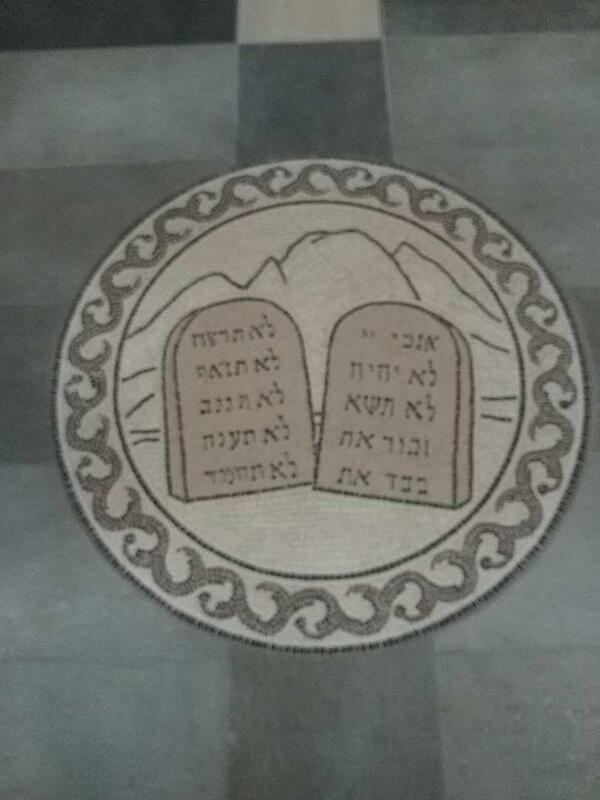 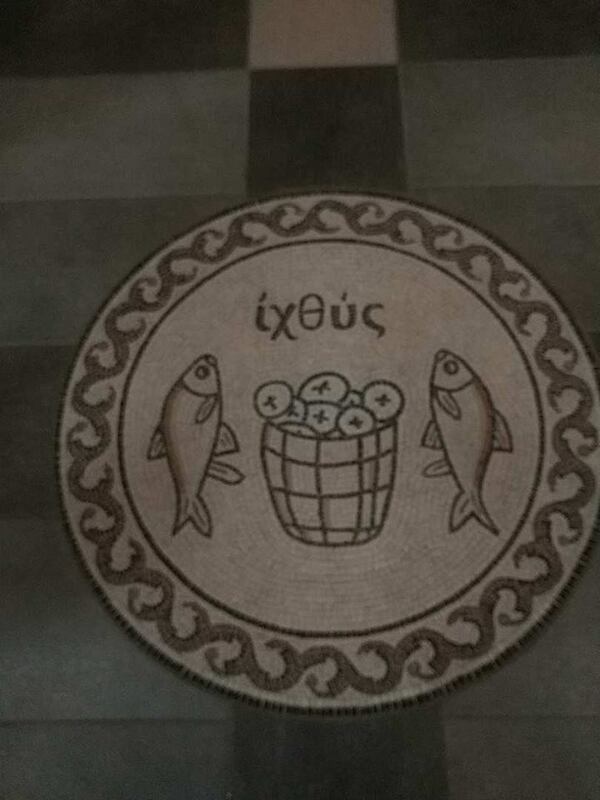 A series of mosaic medallions running up the central aisle.